As many as 70 million Americans have ongoing sleep problems. The list of reasons why people miss out on a good night’s sleep is extensive. So, what keeps you up at night? Do you tend to ruminate over mistakes, grievances or unfinished projects? Do you anticipate the worst and worry about every detail of your life…and the lives of your family and friends? Repetitive or automatic negative thoughts (ANTs), can take their toll on you mentally and prevent you from getting consistent and quality sleep. Instead of going to bed worried or angry, try to settle emotional problems before going to sleep. Send a positive text, email, or write down an issue to deal with the next day. Once all matters have been resolved or tabled, forget about them. Clear your mind of stress so you can enter a relaxed state that can lead to peaceful sleep. Deep, diaphragmatic breathing is an effective way to overcome stress and quiet your mind. This simple relaxation method can be done anywhere, anytime. When you take shallow breaths, it reduces the amount of oxygen that reaches your brain cells and reduces your overall brain function. Taking deep breaths relaxes your muscles, relieves tension, and allows your brain to function better. Instead of being awakened by every noise you hear, try sound therapy. This type of therapy can induce a peaceful mood and lull you to sleep. Consider soothing nature sounds, wind chimes, a fan, or soft music. Studies have shown that slower classical music, or any music that has a slow tempo of 60 to 80 beats per minute, can help with sleep. If you share the room with someone who snores, try wearing ear plugs. Getting high-quality sleep is essential to wellness. 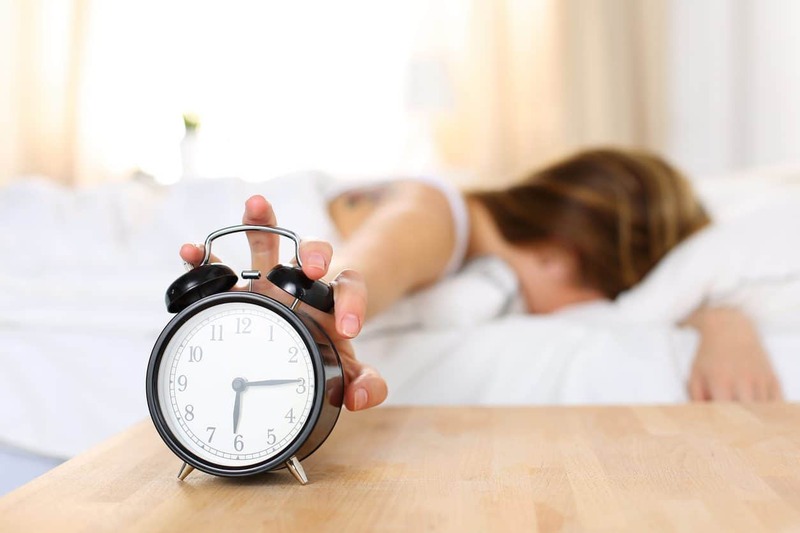 If you have healthy habits, such as avoiding caffeine later in the day and getting regular exercise, but still have problems falling asleep, a scientifically formulated and safe dietary supplement that promotes restful sleep may give you the relief you need. If you have difficulties turning off your brain before bedtime, you might consider taking serotonin. Our brains produce a naturally soothing neurotransmitter called serotonin. Serotonin pathways encompass nearly every brain zone and play many important roles in the brain’s biochemistry and metabolism. Serotonin circuits are intimately involved in facilitating sustained and deep sleep, maintaining healthy mood and self-confidence, and for healthy hormone balance. This versatile neurotransmitter system even supports healthy appetite, blood sugar maintenance, utilization of stored fat for temperature regulation, and healthy liver function. 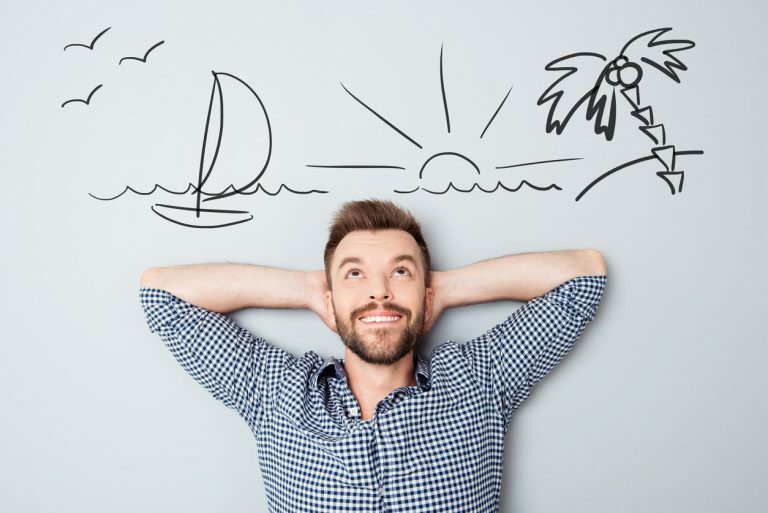 Taking BrainMD’s Serotonin Mood Support helps increase the production of soothing brain waves, correct stress-related nutritional deficiencies, and promote relaxation that will enable good quality sleep. It can help you handle the ups and downs of life with more composure. This water-soluble vitamin is essential for at least 100 enzymes that help the body utilize amino acids, fatty acids, and carbohydrates. It is essential for aiding the production of serotonin and other brain neurotransmitters. Vitamin B6 is also vital for early brain development and for supporting the body’s innate antioxidant defenses. This formula provides the two chemical forms of B6 that are most fully absorbed and utilized: pyridoxine as hydrochloride, and pyridoxal-5-phosphate. This formula contains the vitamin folate as Methylfolate (MTHF or MethylTetraHydroFolate), which is the most active and easily utilized form of this vitamin. Your body needs folate for numerous biochemical functions, such as making and repairing DNA, genes and chromosomes. The brain specifically requires MTHF to make neurotransmitters, to produce the myelin insulation of nerve cells, and to make the sleep hormone melatonin. Folate also helps the liver and other organs recycle the metabolic product homocysteine, to prevent it from building up to toxic levels. BrainMD uses methylfolate instead of folic acid, which does not occur in nature and requires the body to use enzymes that can be poorly functional due to mutations. This vitamin is essential for the structural integrity of the brain and spinal cord, and for a variety of essential functions in our nerve cells. Methyl-B12 is fully activated B12 and is superior to cyano-B12 (cyano-cobalamin), which contains potentially harmful cyanide and is found in many multivitamins. Vegetarians, vegans, smokers, people taking certain over-the-counter medications, and the elderly are at risk of vitamin B12 deficiency. Higher levels of B12 are linked to better control over mood, behavior, personality and mental clarity. 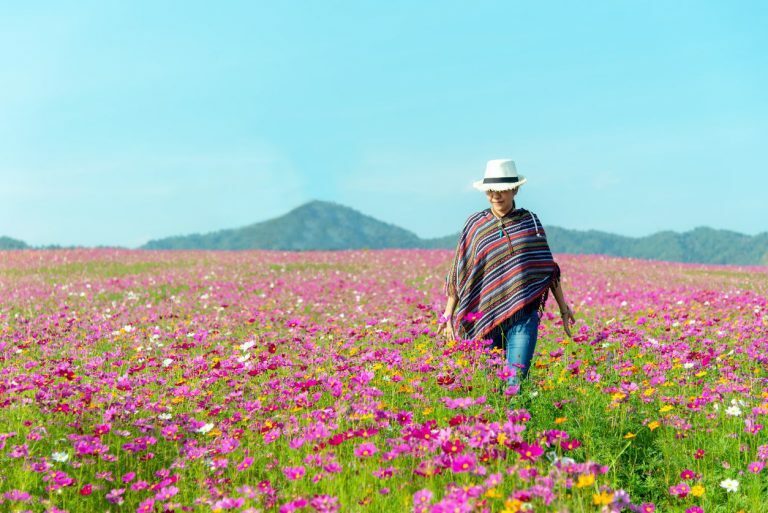 Satiereal® is a patented standardized concentrate of saffron, a traditional medicine used for a variety of applications in the Middle East, India, China, and Europe. Saffron is the world’s most expensive spice and its standardized extracts are under intensive investigation for their mood-improving, anti-stress and cognitive benefits. Saffron contains more than 50 substances that could be contributing to its powerful antioxidant, brain-protective, and considerable brain-enhancing actions, including actions on serotonin receptors as well as other neurotransmitter systems. Many clinical trials have validated saffron’s mood benefits, others are positive against stress and anxiousness, still others have established its benefits for memory. This metabolite is naturally made by neurons in the brain, and when taken as a supplement, promotes its own conversion to serotonin as needed. 5-HTP promotes calm, positive mood, relaxation and healthy sleep. The 5-HTP included in Serotonin Mood Support was extracted from the African plant Griffonia simplicifolia. Take four capsules daily in divided doses with meals. Higher intakes may be beneficial, as recommended by a nutritionally informed physician. Can I take Serotonin Mood Support if I’m taking an antidepressant medication? BrainMD recommends you not use this product if you are currently taking antidepressant or monoamine oxidase inhibitor medications. Can I take Serotonin Mood Support if I’m nursing or pregnant? Lifestyle habits such as daily exercise, consuming “smart” carbohydrates in moderation, and taking a dietary supplement like Serotonin Mood Support can work together to elevate mood, promote calm and help you achieve restful sleep. 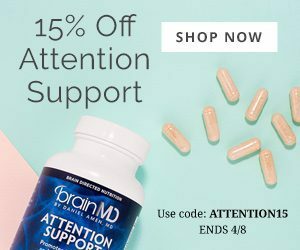 For more information about Serotonin Mood Support and our full catalog of brain healthy supplements, please visit the online store at BrainMD.